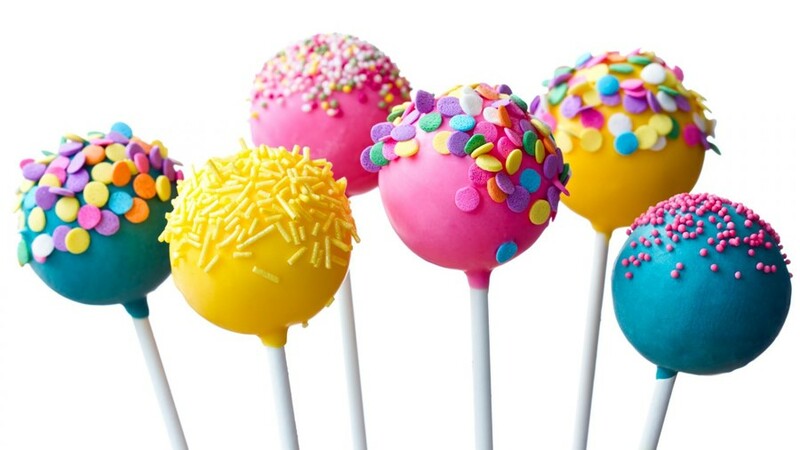 Yes now the Android 5.0 lollipop official images are available for Nexus 5, Nexus 10, Nexus 7 2013 (WiFi) and Nexus 7 2012 (WiFi). If you are the owner of any of these devices and can’t wait for the OTA update, here is the guide which helps you to install the same on your device manually. That means no need for the OTA update, flash it manually and enjoy the experience of Android 5. The guide is pretty simple and takes a few minutes to complete the task, To do this you need a unlock boot-loader device and the official factory image of Android 5. Also, when you install a factory image all your data on the Nexus 5 will be wiped, including your photos, music, videos and any other file on your Nexus 5 will be deleted. So before following this guide do take the backup of your phone and read all the instruction very carefully . WARNING: Warranty may be void of your device if you follow the procedures given on this page. Step 1. Unlock the bootloader of your device first, if already done that then read the next step. Step 2. 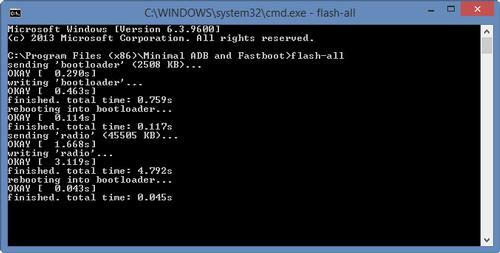 Now download the Fastboot and ADB files here and extract the folder on your desktop. Step 5. 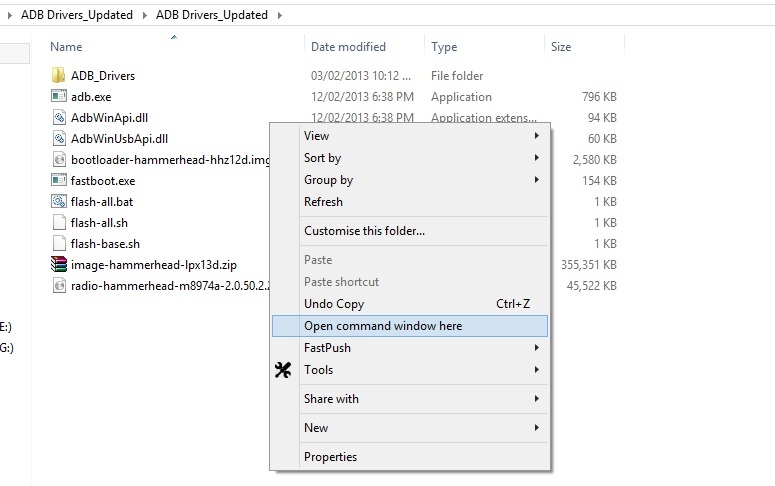 Now copy all these files and folder on your ADB Fastboot folder hat you downloaded on step 2. Now your nexus device is running on the Android 5.0 Lollipop. Enjoy!